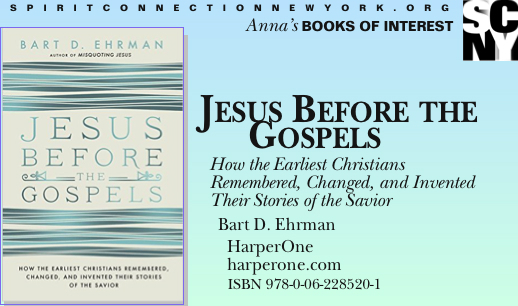 Ehrman has established himself as one of the foremost voices in the historical Jesus debates. In this, the latest of a long list of influential books, he combines his ideas about Jesus with cutting-edge research from cognitive psychology, cultural anthropology, and sociology. He states that his intent is to provide complicated academic theory, dating back a century, in a form which is both interesting and accessible to general audiences. He more than succeeds in achieving his goal.